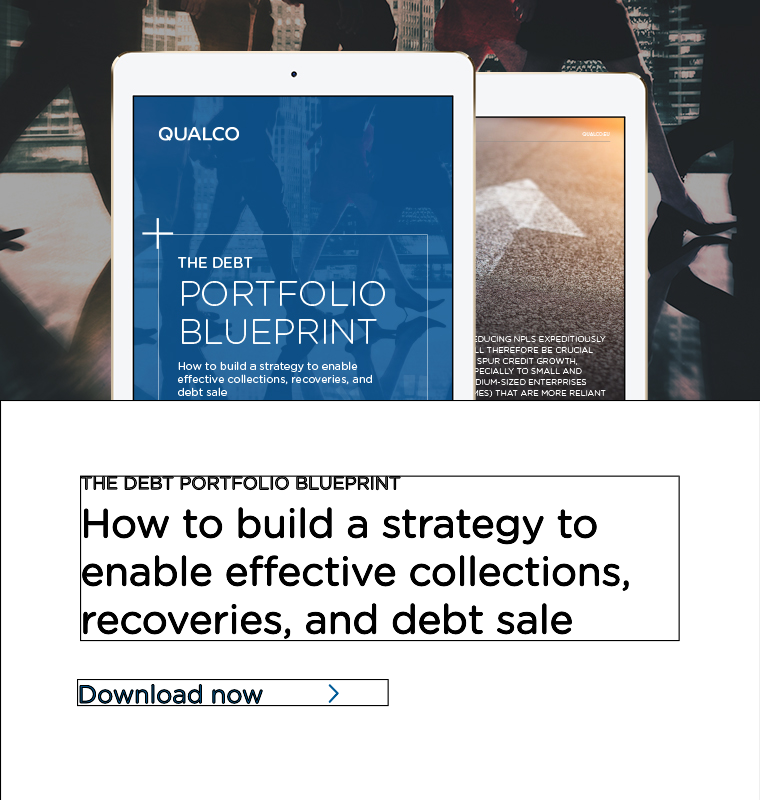 QUALCO Loan Manager is a comprehensive loan administration solution that empowers lending operations within a robust, flexible, and secure system. QUALCO Loan Manager is a web-based loan administration platform specifically designed to be an end-to-end solution for loan management and servicing. It is ideal for banks, financial institutions and debt purchasers. Powerful functionality covers all stages of the loan lifecycle, including origination, front-load migration, modification, restructuring and rescheduling, while allowing you to manage performing and nonperforming portfolios. It supports secured and unsecured consumer loans, small business loans, commercial real estate loans, and corporate loans (among other types), as well as a wide range of interest rates and repayment structures. You can activate new products with just a few clicks, allowing you to run your business and adjust to market changes quickly and efficiently. Open and flexible architecture allows rapid integration with core banking systems, reducing both the costs and the risks of in-house development. Launch and service your loan portfolio with fast, secure migration capabilities from legacy or costly systems. Restructuring process has never been so easy and efficient. 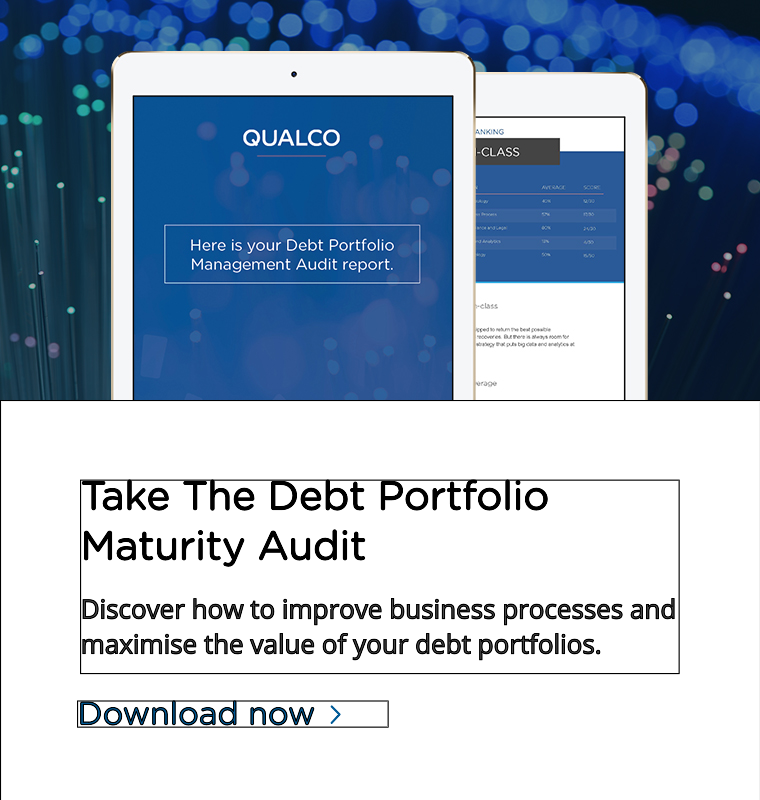 QUALCO Loan Manager enables parallel restructuring stream building, binding distinct repayment and interest plans within the same loan account. It supports the normalization of non-performing accounts combining different repayment schedules with a distinct interest rate for each period, and the capability to split the total debt into partitions of a single account with unique maintenance and balance monitoring. It enables the balance transition across different streams in order to apply ad hoc or future debt restructuring. Normal Plan: It aggregates the total balance which generates the instalment amortization schedule while forming the main stream for the bucket segmentation. Warehouse Plan: Is the temporary balance stream for short-term debt review with the capability of distinct interest calculation or freeze option. Debt Forgiveness Plan: Is the stream acting as the repository of the potential debt to be written off based on conditional debt forgiveness rules engaging customer’s payment consistency. 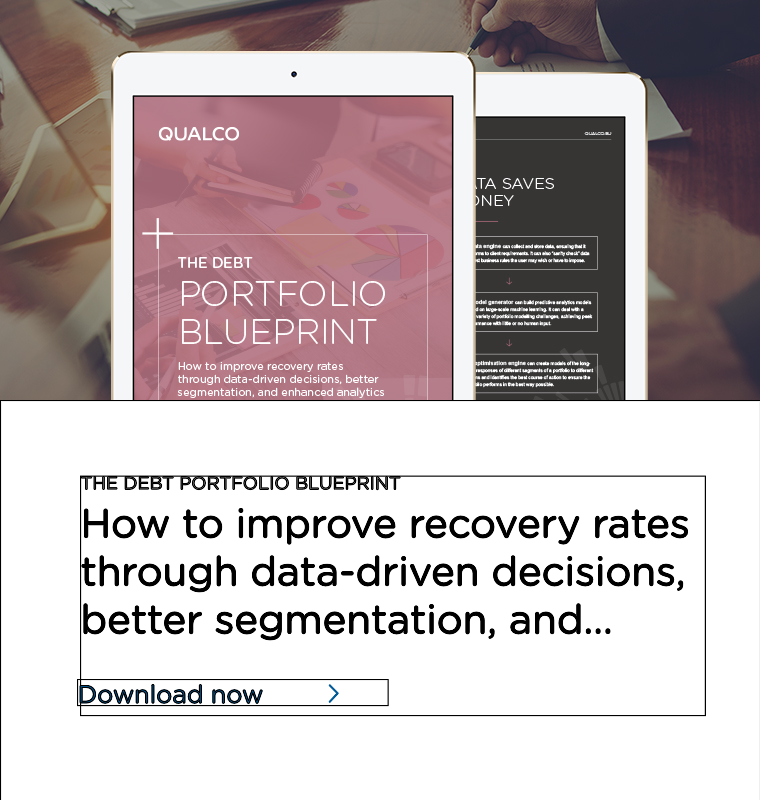 A complete suite of tools for restructuring and rescheduling, with several pricing setup options to form combined repayment plans and interest periods for any loan lifecycle. Provides management of loan accounts from setup to modification, as well as simple, robust maintenance of customer data. Enables interactive loan servicing for a wide range of financial events and transactions. Applies and follows all modern security and authorization principles to ensure transparency and user control. Ensures integration and migration capabilities through flexibility and openness. Displays information in a relevant manner precisely when is needed. Interested in learning more about QUALCO Loan Manager?